The Aussies stick together for this tune. 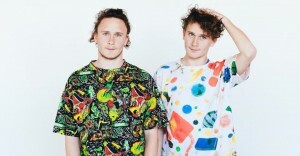 Cosmo’s Midnight hail from Sydney and do a fabulous job of remixing Melbourne artists Indian Summer. Really warm vibes from this track.